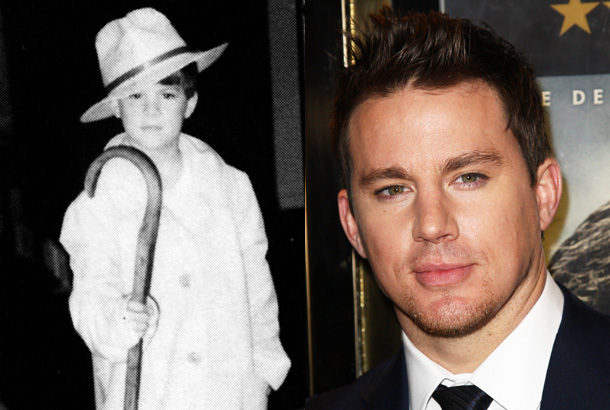 Wish Channing Tatum a very happy 35th birthday! 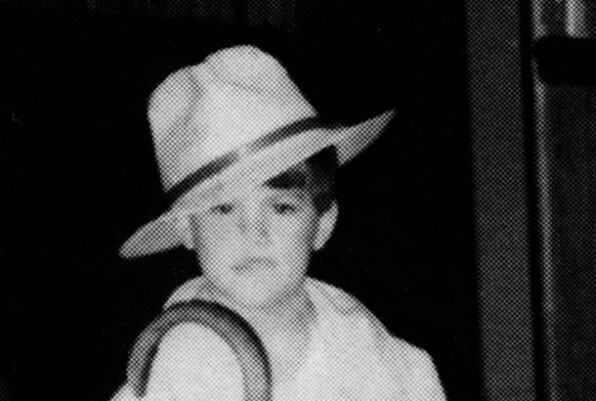 Our favorite dancing man, always showed a flair for performance even as a young kid. Check it out below. Happy Birthday Channing! See Teen James Franco Audition for a Film! Happy 40th David Beckham!